Or atleast analyze full chip timing? No…..Then get it ready soon… We will soon be launching course on static timing analysis – part 2 and physical design – part 2 that will rely heavily on open source EDA tools, which might be a bit difficult to be done in windows…. So, if you have windows, no need to format and install linux…I have a way to do it on Windows….its called ‘Virtual Box’…yayyy…. 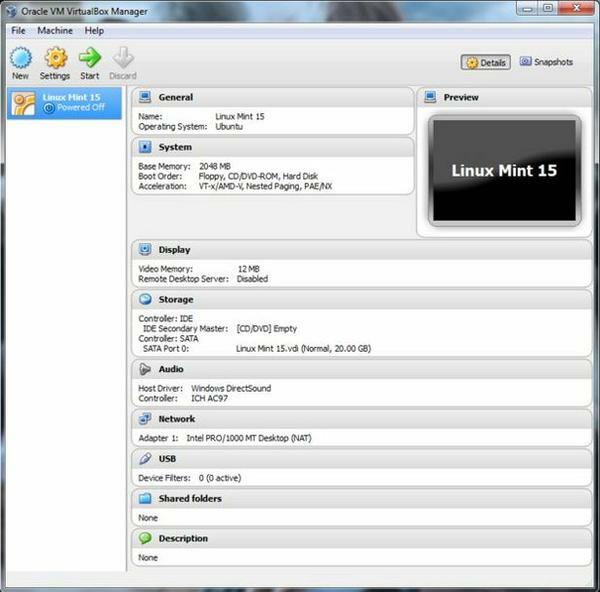 This software can running Windows, Linux, Mac operating systems. 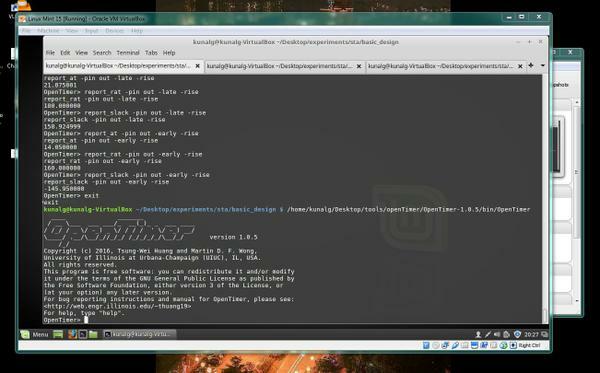 This is the Linux system. 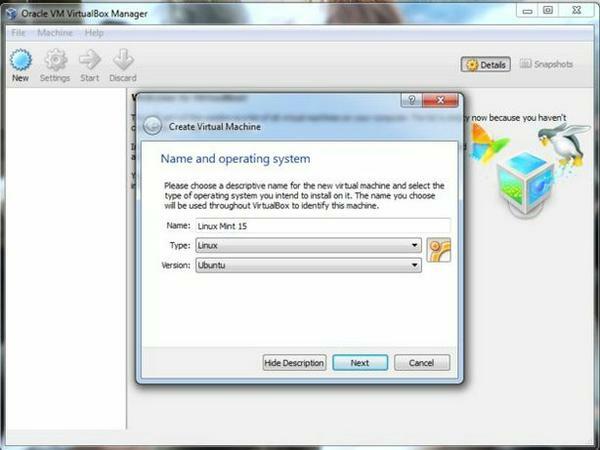 – After install VirtualBox, click New. 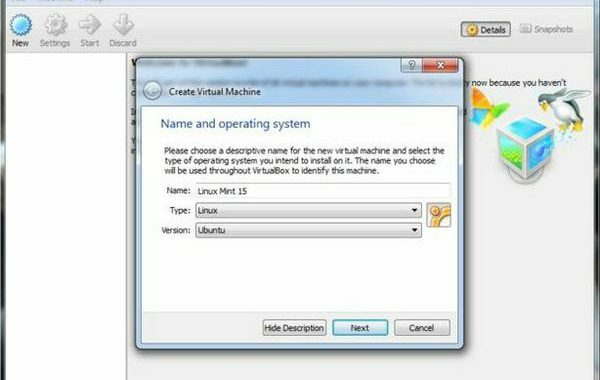 – Write your system Name for example Linux Mint 15. – Choose Create a virtual hard drive now, to make a virtual disk space. – Then select the VDI to make a backup. – Now select the amount of hard drive size. – Now we done from hardware setting. – Click Start to launch system. – Choose your system iso file from your computer. – Click on the Install Linux Mint. – And select Erase disk and install Linux Mint. So, get your machine ready to design chip and with my cool courses :)?